Thanks for the information on Wayne. 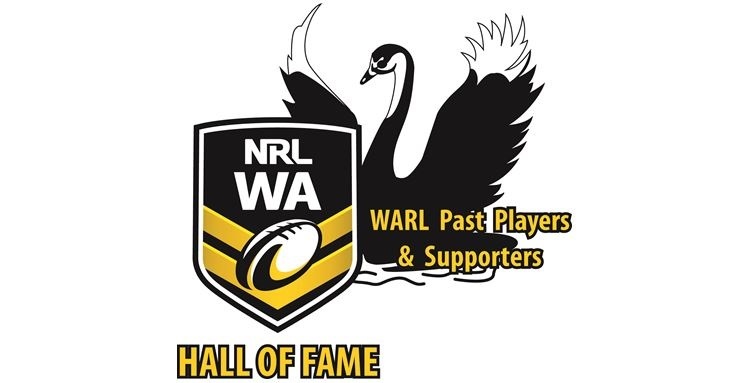 If you would like to nominate Wayne for the WARL Hall of Fame, we would love for you to submit a nomination in writing to this email address together with Wayne’s full playing history (or what you know) and the reason he should become a Hall of Famer. If you can not provide this, perhaps you could contact John Lister (or anyone else who knows all of Wayne’s history) and get them to place the nomination for you. All nominations are then put to a selection committee who will meet sometime in September and a inductee is then chosen. We would love to have Wayne’s name put forward as a nominee and would ask that if you feel he should be among the amazing names already in the Hall of Fame that you follow through get the information to us somehow.